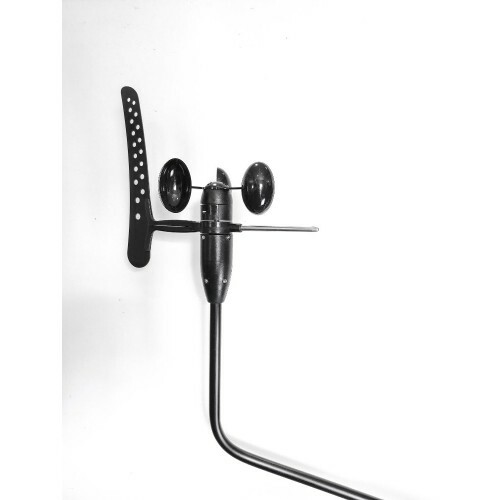 The SeaTalk™ interface, originally developed by Autohelm in the early 1990’s, was included on pretty much all Autohelm and Rarmarine (and some Raytheon) products up until about 2012. 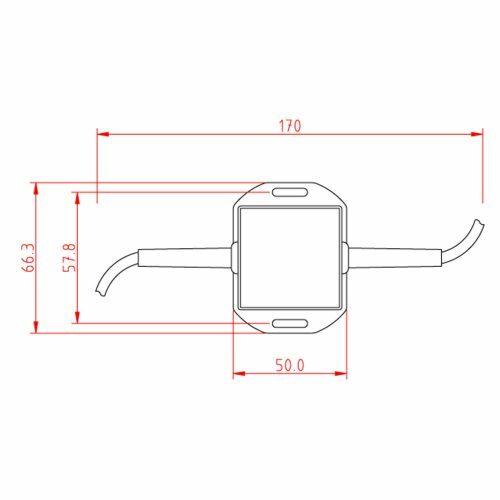 As a result there are thousands and thousands of boats around the world that have a SeaTalk 1 network and many owners, for one reason or another, need to convert from SeaTalk to NMEA0183. 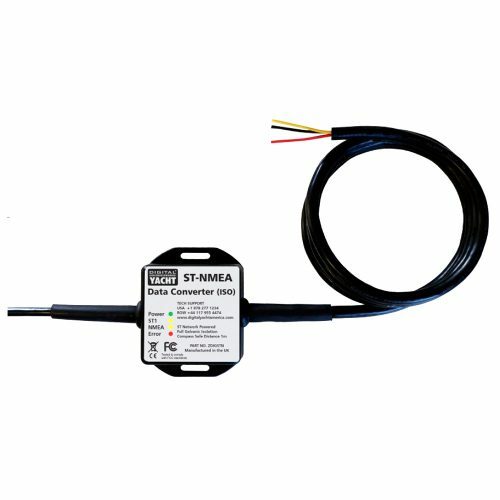 Raymarine’s own SeaTalk to NMEA converter (E85001) is no longer available, and although some instruments/MFDs/autopilots have NMEA0183 interfaces, they do not always convert all of the data or are located in a difficult to wire to location. 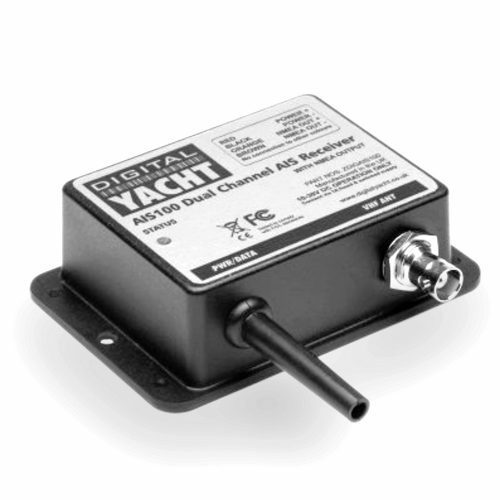 Digital Yacht’s SeaTalk to NMEA (ISO) Converter is a small but powerful interface that provides bi-directional conversion between a SeaTalk network and an NMEA0183 network or device. 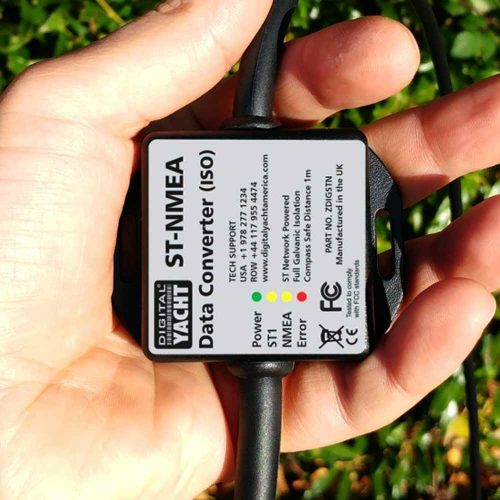 Taking its power from the SeaTalk network, the ST-NMEA Converter features a full, multi-transistor SeaTalk 1 interface, an opto-isolated NMEA0183 input and differential NMEA0183 output that allows key navigational data to be reliably shared between the SeaTalk and NMEA0183 networks. For developers and advanced users that want to access the raw SeaTalk data, the ST-NMEA converter can also be configured to work in a special “Raw Data” mode ($STALK) which is gaining support in some Open Source projects. 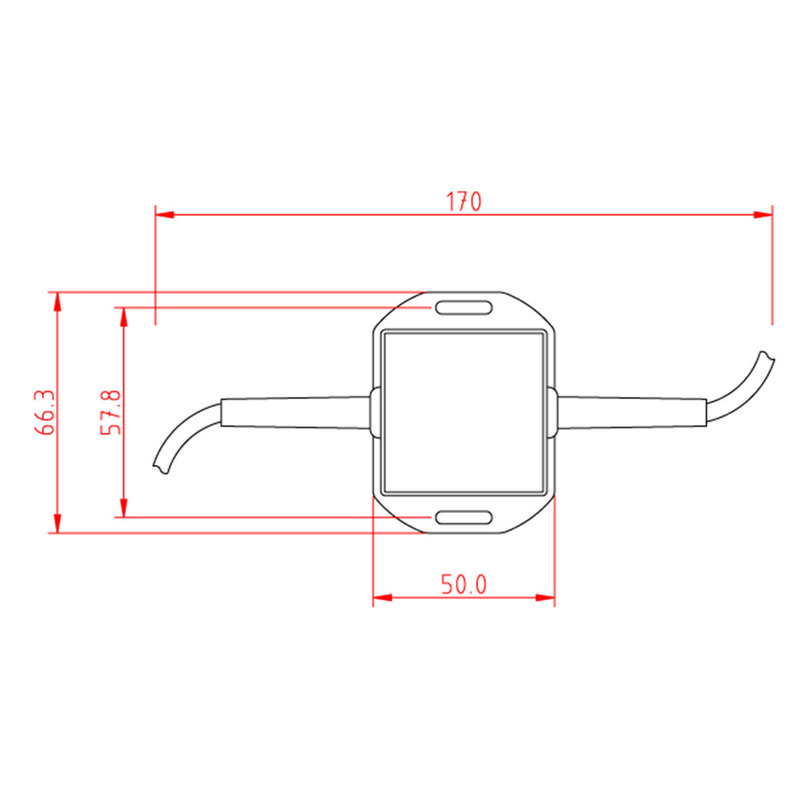 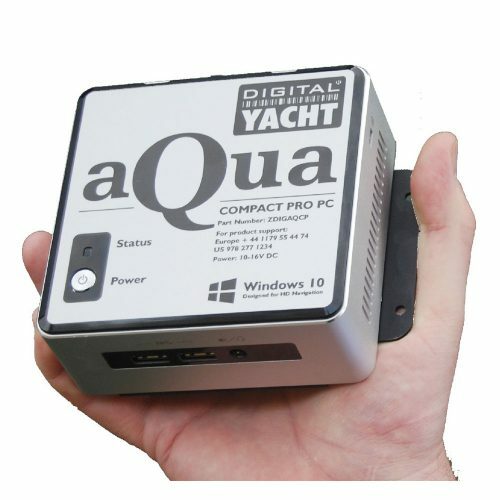 The ST-NMEA (ISO) Converter is ideal for connection to one of Digital Yacht’s wireless NMEA servers, allowing SeaTalk owners to go wireless and a USB Version of the ST-NMEA Converter is also available for direct connection to a PC or Mac.